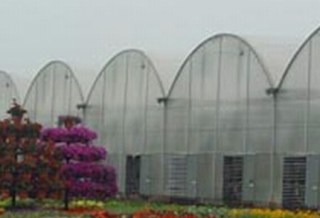 We provide complete consultancy and supply Agricultural Hydroponic Green Houses all over the world. 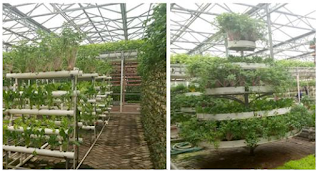 Agricultural Hydroponic Green Houses are being used to produce grapes, apple, tomato, flours, chili, etc agricultural products round the year. 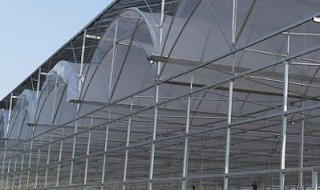 It is very much feasible project for Bangladesh, India, Pakistan, Nigeria, Africa and other countries where these products can not be available round the year naturally. 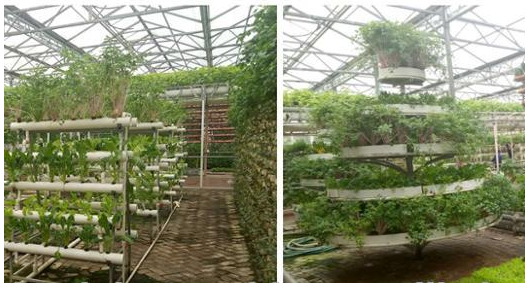 We provide full technology, equipment, consultancy and construction services on Agricultural Hydroponic Green Houses. Please contact us for more information and prices.